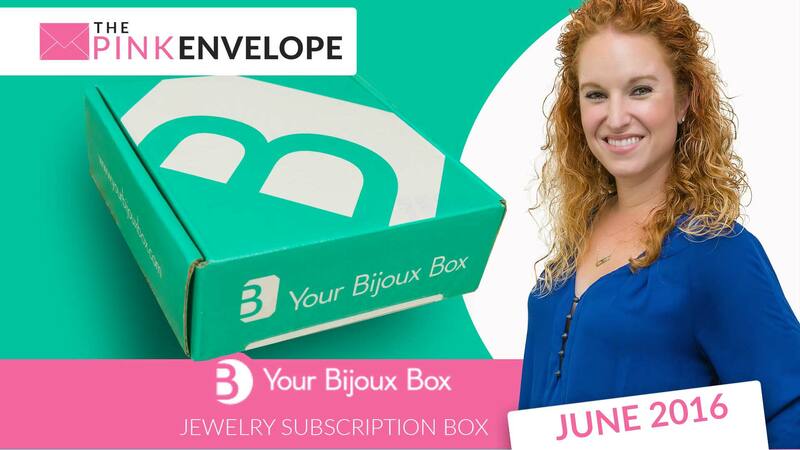 Your Bijoux Box will arrive at your doorstep containing 3 pieces of jewelry, hand curated by Shana. The jewelry selected is on-trend, versatile and wearable, and you will receive at least $100 worth of jewelry each month. Bijoux Box scrutinize hundreds of pieces of jewelry until we find just the right ones for the box. The sparkles in the box might include a long layering necklace, a fun statement collar, a pretty piece of arm candy. 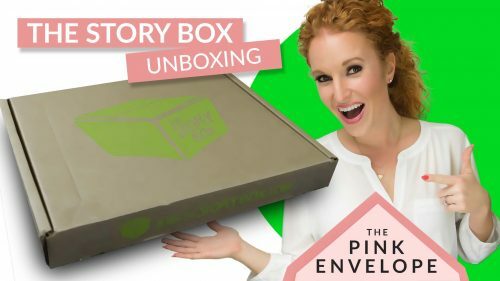 Here is my Bijoux Box review!! YALL I AM IN LOVE!!! So I love Your Bijoux Box so much I canceled my subscription to Rocksbox. Don't get me wrong, Rocksbox is good but Your Bijoux Box is great! The quality and price are unbeatable! It's so impressive!!! So I typically only wear gold, yellow gold mainly but sometimes rose gold….well ever since getting this jewelry subscription box I have started wearing silver again but this isn't your traditional, boring plated silver, each of these pieces are unique and stunning. 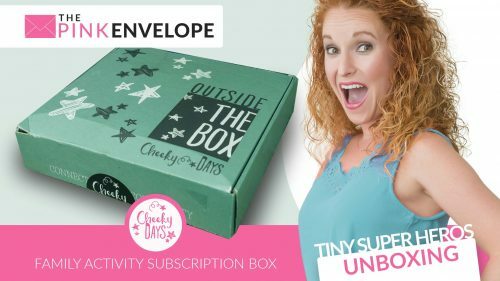 The June Bijoux Box theme was pearls, I had hoped to post this 2 weeks ago alas I ran out time so pardon the spoiler alert in my video. This month is July so they have a custom pieces releasing to celebrate this so order NOW to get it in for July. Use my button above to join and get a Bonus piece!!! So that is 4 items for only $35! Think Kendra Scott quality meets Charming Charlie's pricing.